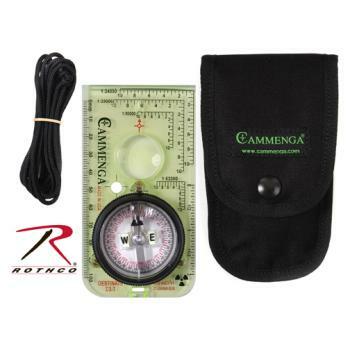 The Cammenga Destinate Compass is built to the same demanding specifications and quality of all Cammenga compasses. 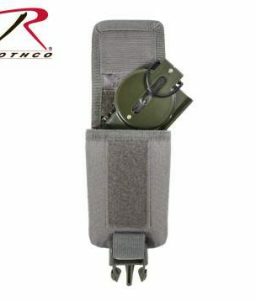 Battle tested through extreme climates. 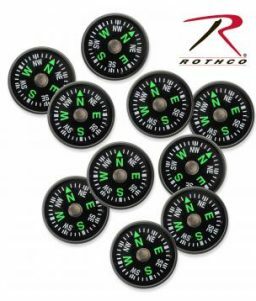 SKU: 444 Category: Compasses Brands: Cammenga. 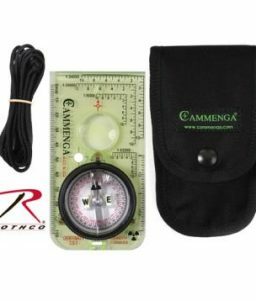 The Cammenga Destinate Compass is built to the same demanding specifications and quality of all Cammenga compasses. 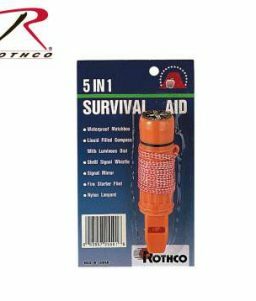 Battle tested through rigorous shock, water, sand proof, and functional from -50º F to 150º F. Six Tritium Micro Lights allow for navigation in low-light conditions, without the need for a flashlight or any other light source. 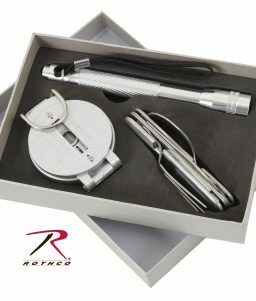 Tritium Micro Lights remain luminous for over twelve years, maintenance-free. 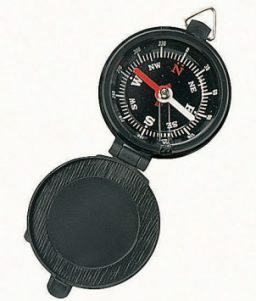 The Destinate is equipped with a map magnifying lens, dial graduations in both degrees and mils, and four map scales for navigation on a variety of maps. 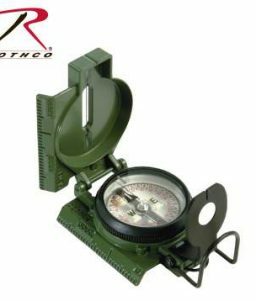 The Copper Induction Damping System slows the rotation of the magnet without the use of liquids, allowing the compass to function in extreme climates.